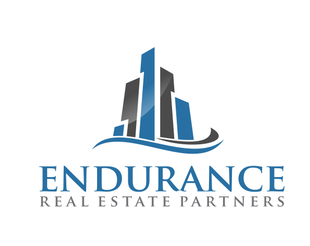 Everyday expenses add up quickly and with the rising cost of housing, it's becoming harder to make ends meet. 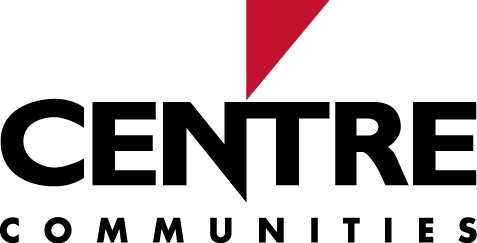 In addition to housing, we provide basic necessities to off-set everyday living expenses to get families and individuals back on the road to self-sufficiency quicker. 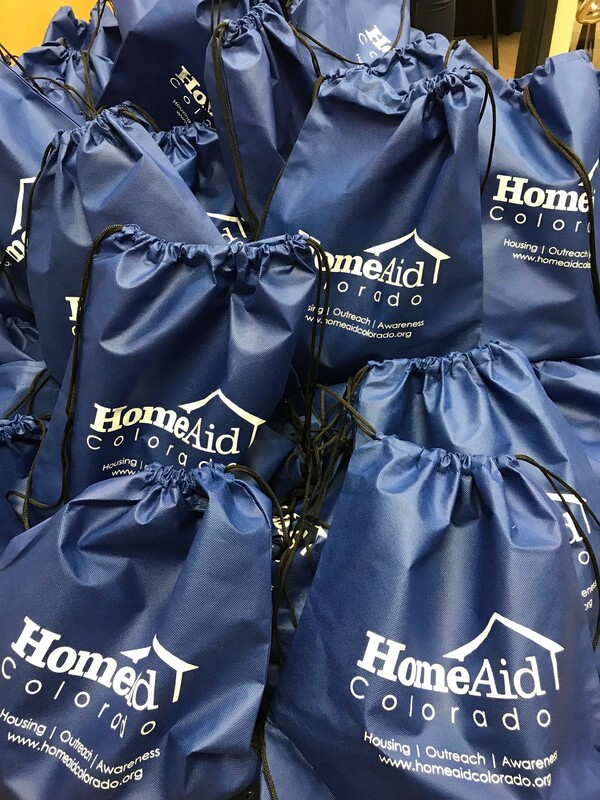 HomeAid reaches out to meet the immediate needs of Coloradans experiencing homelessness and the organizations serving them. 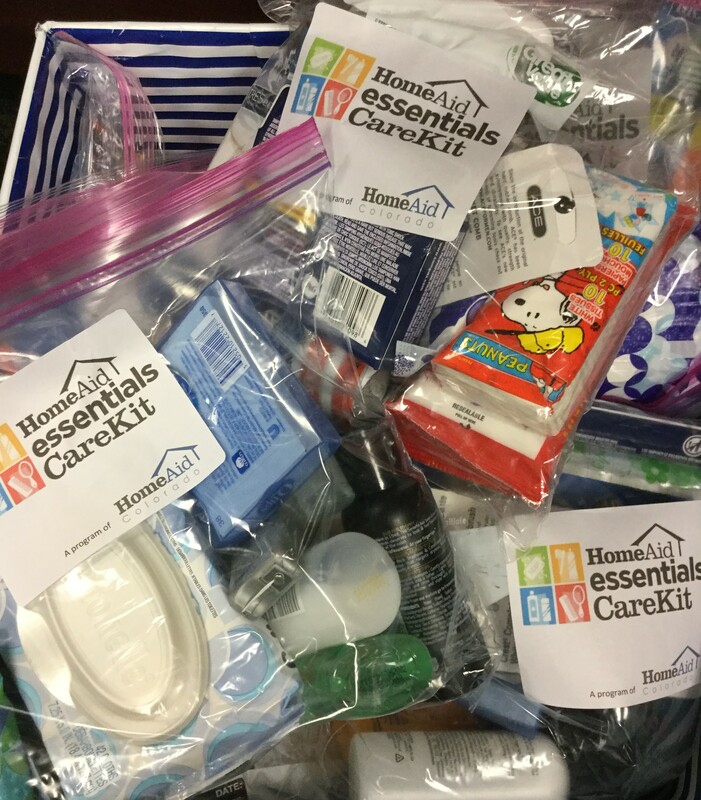 We distribute diapers, wipes and formula to families through Essentials for Young Lives and provide hygiene items in assembled HomeAid CareKits. A community-wide to drive to collect and distribute diapers, wipes and formula to keep babies dry, clean, happy & healthy. 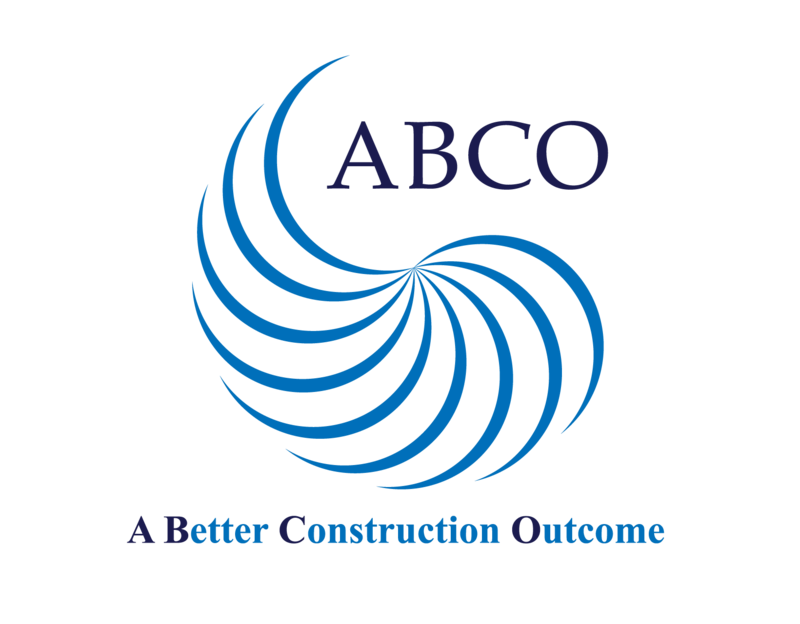 Learn more about the various ways you can help support our Outreach Programs to help us raise awareness and generate crucial resources to serve our community. A collection drive to collect diapers, wipes and formula for homeless infants and toddlers. 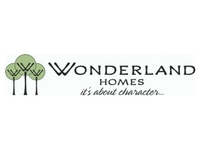 HomeAid collects and distributes items to family shelters across the state. The drive is held annually from Mother’s Day to Father’s Day, providing a great opportunity to help homeless mothers, fathers, and their babies. 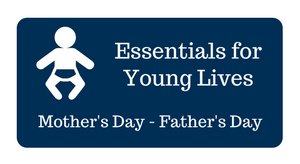 For more information, please visit our Essentials for Young Lives page to learn how you can help. Did you know that 1 in 3 families nationwide struggle to provide diapers for their babies and 40% of mothers choose between buying diapers and other necessities? 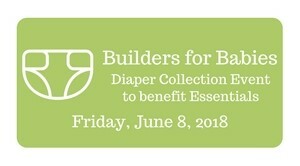 Together, the home building industry has a goal to collect 500,000 donated diapers at the first ever Builders for Babies event to benefit the HomeAid Essentials for Young Lives drive. 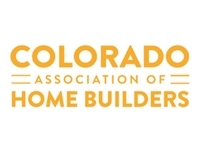 The community event will take place on Friday, June 8th at Mile High Stadium. Join us as we collect diapers to benefit homeless families struggling to make ends meet. Food trucks, live entertainment and fun!